There’s no doubt that 3D printing has some certain advantages on the long run and they can be used in the automotive industry as well. Even though BMW defines itself as a technology company these days, they are still making cars and printing parts might be quite profitable which is why the Germans decided to invest in a big 3D printing facility near Munich which would handle all the needs of the Group. 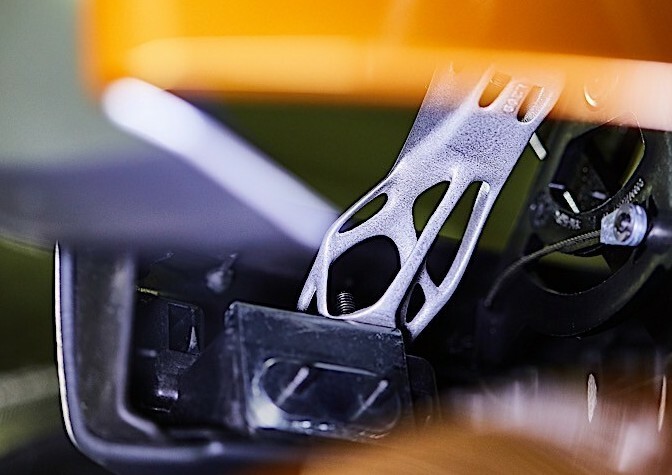 At the moment, all three companies part of the BMW Group are using 3D printed parts to some extent. Rolls-Royce has been using them since 2012, MINI is now offering this option to its customers and BMW uses 3D printed parts on the new i8 Roadster. In the future, the €10 million invested in what BMW calls the Additive Manufacturing Campus will pay off big. 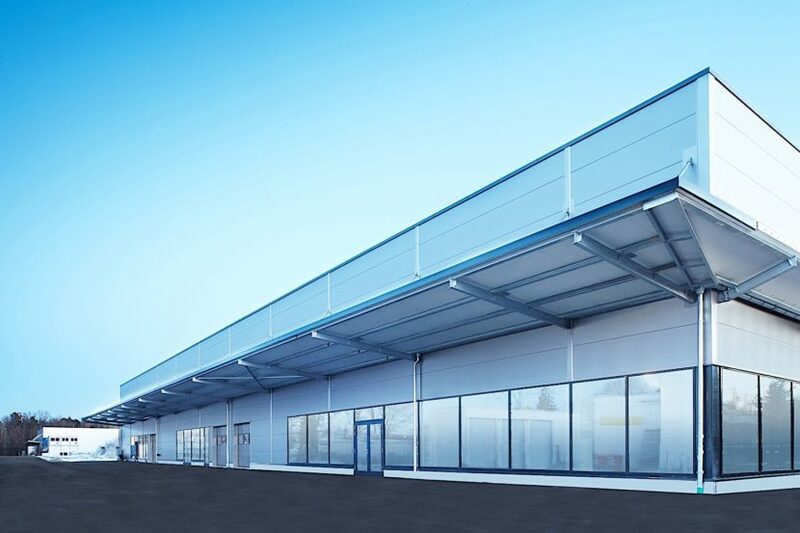 Located in Oberschleissheim, just north of Munich, the facility will allow the company to continue developing its expertise in this field of work. Within the BMW Group production network, the new Additive Manufacturing Campus will foster the latest technologies in this field in much the same way as a pilot plant and make them available for use within the network. Much of the work carried out there will focus on parts manufacturing for prototype construction, series production and customized solutions. The Additive Manufacturing Campus will also act as an interdisciplinary training and project area, for instance for development engineers. Located in an existing building with a footprint of over 6,000 square meters, it will accommodate up to 80 associates and over 30 industrial systems for metals and plastics. It is scheduled to go on stream in early 2019.